Passengers blame the UK Border Agency for delays at the Channel over the weekend. 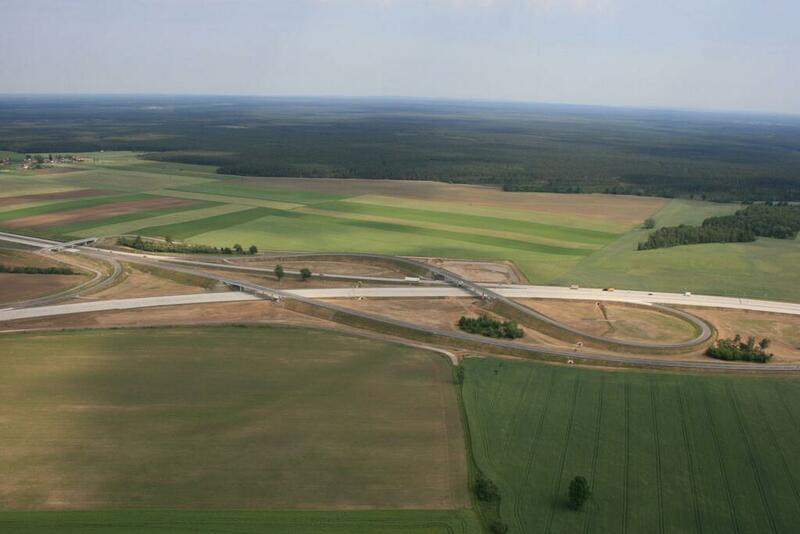 An historic stretch of motorway is upgraded in Poland. Belgian police rake in a fortune after spot checks, Gibraltar queues set a record for this year so far, more protests over rising tolls in Greece and an ominous warning from the Russians as a coach driver is injured in a shooting in Ukraine. UK BORDER AGENCY DENIES HALF TERM GO SLOW. Was fully staffed and prepared, just busy it says. French passport control at Dunkirk port. The English Channel was perfectly calm and Eurotunnel ran to schedule throughout, but frustrated passengers still faced delays at the weekend. Many directed their anger at the UK Border Agency. 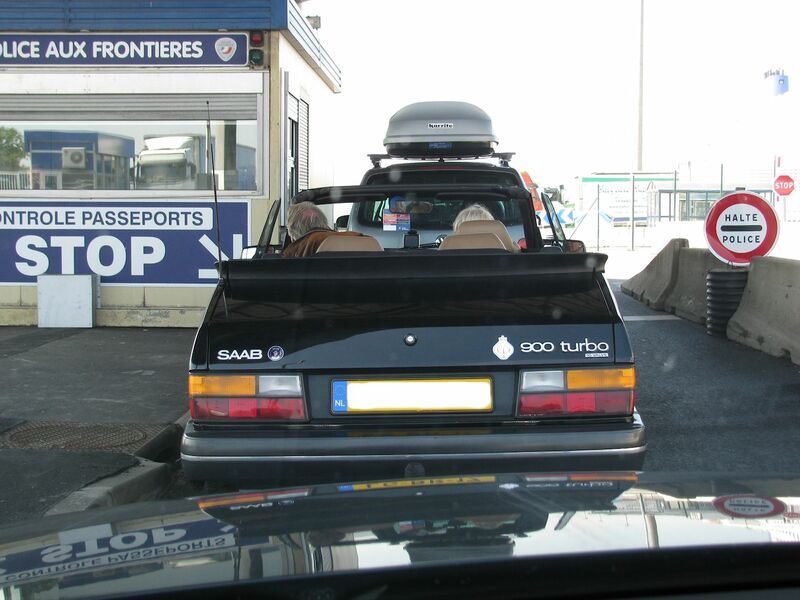 Then on Saturday afternoon, @PaulGeudon from clubmulholland.com, a flexiplus customer booked with Eurotunnel, reported it had taken an hour just to reach passport control. The delays raised the spectre of Heathrow 2012, or that the Borger Agency was unable to cope with the volume of travellers returning home after half term holidays. However a spokeswoman for the Border Agency told us today that the agency was prepared for ‘one of its busiest weekends’, fully staffed and was ‘dealing with traffic as it arrived’. She also denied there were any special exercises going on, or that the procedure for dealing with passengers had changed. She said any delays were down to the ‘sheer volume of traffic’. This is not the first time the border agency has been blamed for delays at the Channel. Eurotunnel cited, in part, ‘a bottleneck of traffic at border controls in France’ when responding to a customer who complained about long waits returning from the New Year holidays. UKBA similarly denied there was a problem then. Late on Saturday night, Eurotunnel was also at pains to point out to us that its service was working to schedule and that the delays were between the check-in booths and passport control. Meanwhile, the traffic on Continental roads on Saturday was even heavier than expected, on a par with the Saturday after New Year. The official French Bison Fute traffic website had warned of heavy traffic returning from the Alps. In fact traffic was heaviest in the other direction, heading south east from Paris via the A6 and A43, from first thing. Returning traffic wasn’t busy until the afternoon. An accident northbound on the A6 in the evening also delayed drivers for over an hour after Beaune. roundup: BELGIUM. Traffic police in Antwerp issued €17,500 in traffic violations yesterday after spot checking 31 trucks: one in six had tampered with the tachograph while and one in five was overloaded says @Wegpolitie_ANT. GREECE. Eight people, including the Mayor of Megara, face charges after the latest round of toll booth protests, this time west of Athens. Tolls have recently risen by up to 60%. The mayor of Oropos, also near Athens, was recently released without charge after a similar incident. GIBRALTAR QUEUE WATCH. Delays for outgoing traffic hit three hours at 17:00, the worst queues so far this year. UKRAINE. An ominous complaint – to ‘those who are controlling or attempting to control radical forces in Ukraine’ – from the Russian and Belarus governments over the apparent shooting of a coach driver in Rovno Oblast west Ukraine. The Russian man was carrying Belarus passengers to the Carpathians when the vehicle came under fire from ‘militants’. The driver is in a ‘bad condition’ according to a statement.